*The following was recently e-mailed to our members from the tour planner Jim Yemzow. Since the newsletter was so late, and most won’t receive it till later this week, I’m extending the cut-off date for the Penn College tour till Saturday the 28th. We will meet at the Sheetz in Duncannon (1550 State Road right along Rt. 11/15). It’s on the right, past a Dollar General. 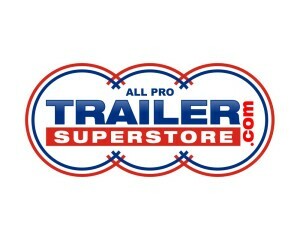 We’ll leave there at 7:15 and arrive at the Perkin’s Restaurant in Selinsgrove (1394 N. Susquehanna Trail right along Rt. 11/15) for breakfast. We’ll leave there at 9:30 to arrive at Penn College in Williamsport by 11:00. Anyone not wishing to eat at the Perkins, can travel there by themselves to meet up with the group by the scheduled departure time. Both phones have voice mail so leave a message and we’ll get back to you or better yet send an email. 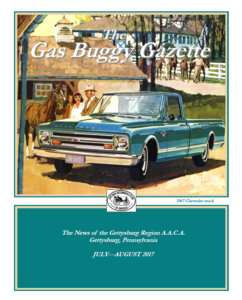 The Gas Buggy Gazette, the newsletter of the Gettysburg Region, is now being offered electronically. All our members have the option of receiving their copy either through the post or by e-mail. Going digital has certain perks. For one, you get your newsletter a lot faster, and it can save you some money if you’re already paying for First Class postage. If you think you’d like your newsletter e-mailed, please contact Doug Cline dcline@juno.com. If you stop by the AACA Library, you may notice a few changes as you walk through the door. Thanks to the generosity of Don and Micky Bohne, the front lobby has become quite full this week. As you can see from the photos, the library now has a beautiful Metz and Brush to grace its collection. They also received a Buick and a Dodge business coupe, but due to lack of space they’ve been sent to storage for the time being. Drop in and have a look! 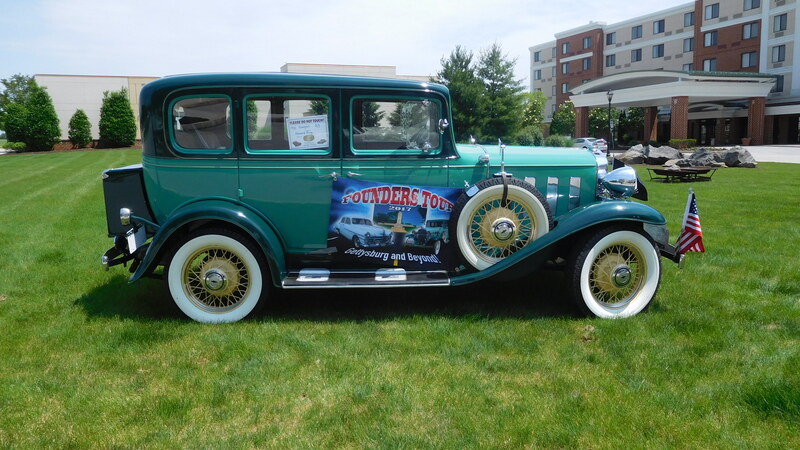 Given out yearly by Old Cars Weekly to publications related to the old car hobby. Hundreds and possibly up to a thousand newsletters apply for recognition with only a handful receiving an award. 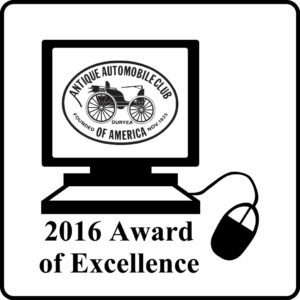 Entrees consist of AACA, CCCA and marquee clubs and are judged by professional editors, book authors, etc. Criteria for newsletters is based on use of color / or black and white visuals, quality of writing, photographs, creativity, balance of articles (human interest, technical, historical, events, ads, classified, columns, etc). All bases for a quality newsletter are covered. 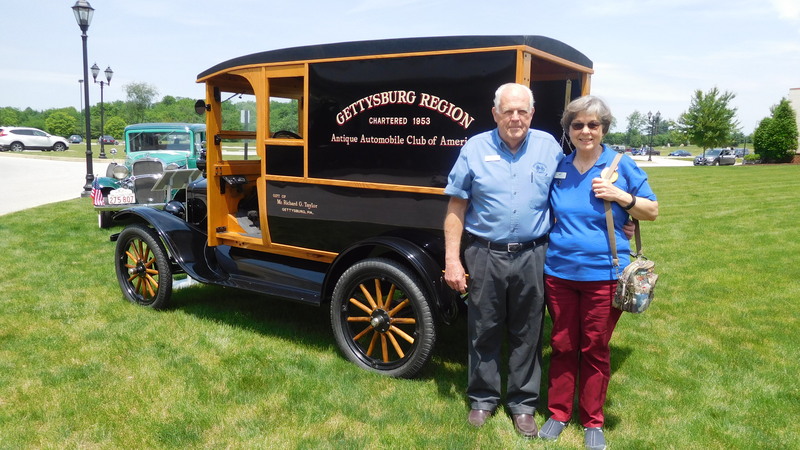 The Gas Buggy Gazette is once again recognized by many in the old car hobby to be one of the best. A successful newsletter can boost a regional club and raise pride of the membership. 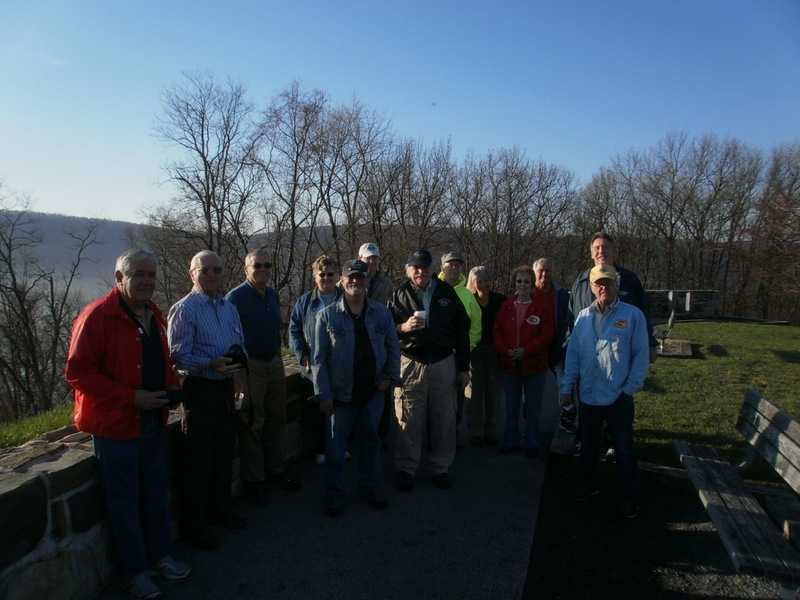 Congratulations to John Sayler and all the region members who contribute articles to make our newsletter a success. Well, after months of hard work, the new bylaws of the GRAACA have finally been completed and were approved by our members on March 14, 2017. Many thanks should be given to our President Ron Green! The bylaws contain important information about how our club is run including rules and guidelines for officers, elections, membership, dues, audits, and much more. We believe that such information should be available to all our members. Therefore, they may now be viewed by anyone interested by visiting our About page and clicking on the link to download a PDF of the document. Or, simply click here: GRAACA Bylaws. It might seem a bit early to be thinking of January events, but mark your calendar now! Information on next year’s (just 2 months away) Sundaes on Saturday event has been added. When? January 21st at 1:00 p.m.
Why should you come? Ice cream, raffle, and a new glove contest! 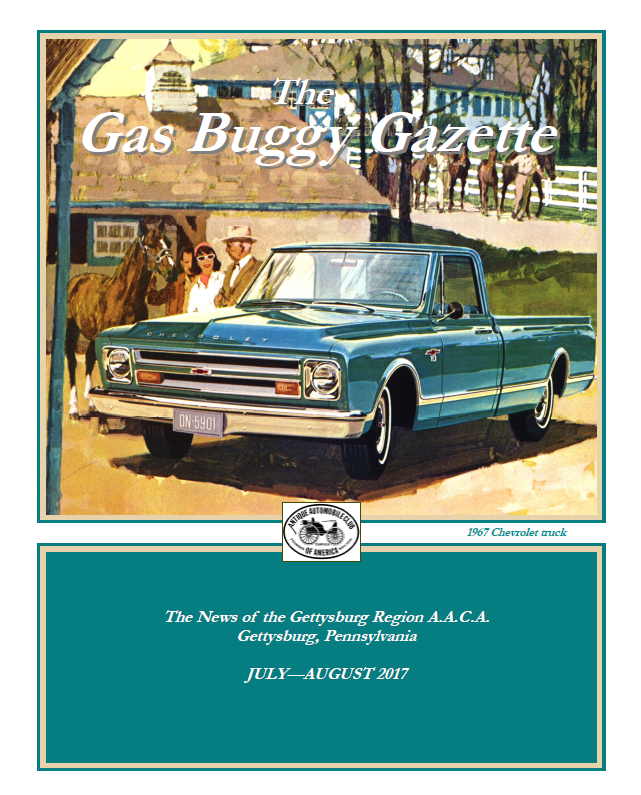 The registration form can be found in the next issue of the Gas Buggy Gazette. For a full description, visit our Events Calendar.